It is always the prime need or the focus of an investor to get the best out of its investment. And if the investment happens to be the safest and wisest then that becomes a turning point for the investor. This can be ruled out from one such commercial project, World Square Mall that is currently fully operational and placed right at the T-point of Mohan Nagar. The investment can be made to the internationally renowned Dutch multinational retail chain, Spar for virtual spaces which are already leased out at 12 percent. This lease guarantee is the most prevailing fact in the market. In total, the mall has an area of 6 lakh sq. ft and Spar has 1 lakh sq ft.
Further, the location, Mohan Nagar of the project comes one of the busiest places of Ghaziabad that surely provides a large number of footfall to this project. 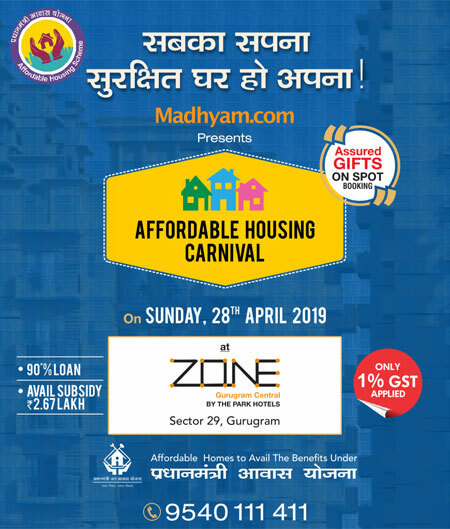 The major reason for this much footfall to World Square Mall is the result that the project is around a bustling residential corridor of Ghaziabad. On an average, this footfall accounts for 13 million consumers. 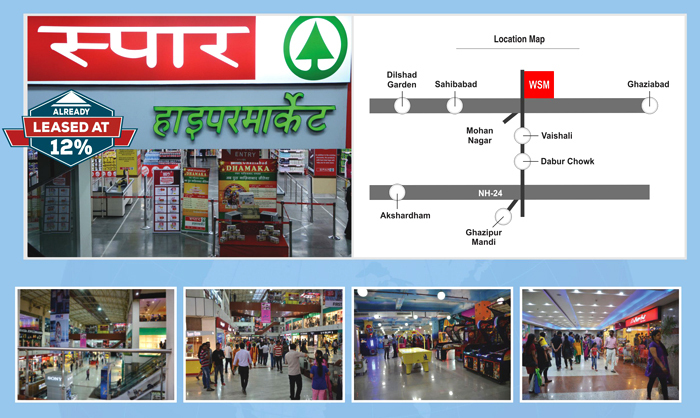 World Square Mall Ghaziabad is not just a mall but the powerhouse of investment. The facts laid out above in this blog only indicate to one and only one point that investing here is the wisest and safest investment. Also, the mall has all other customer attracting things like food courts, entertainment zones etc.